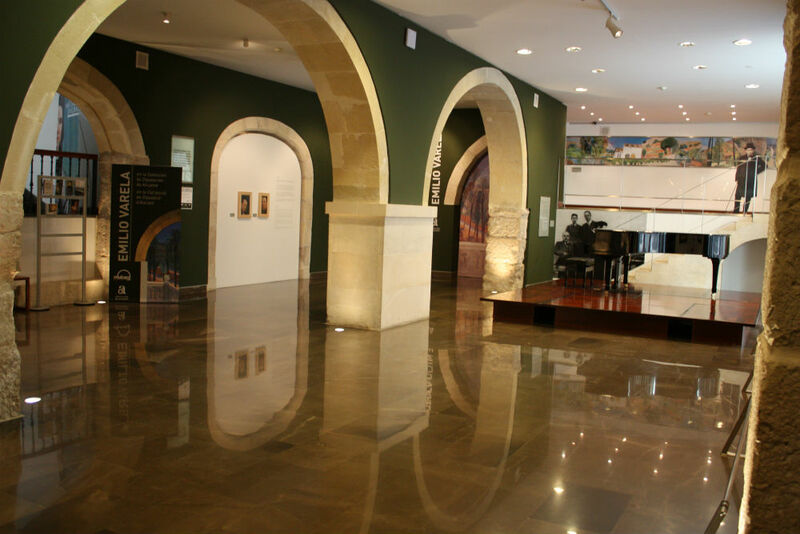 This museum occupies the 18th century Gravina Palace, which once belonged to the Count of Lumiares and housed the Provincial Archives. 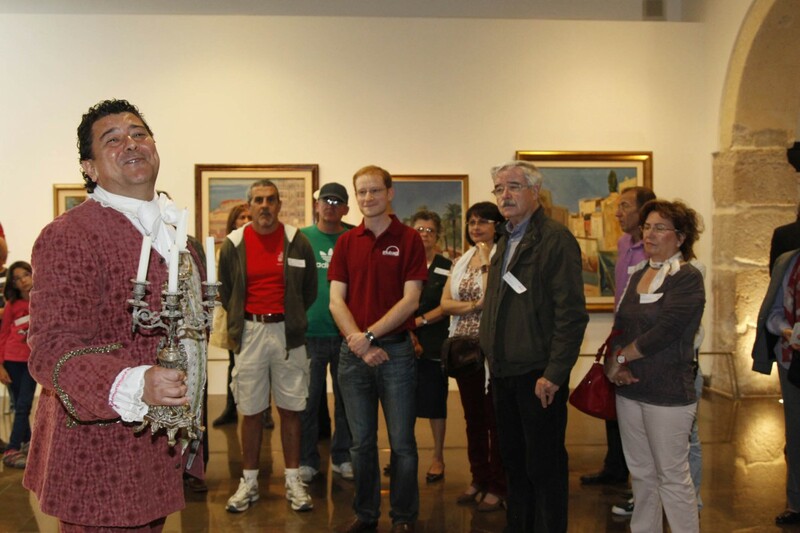 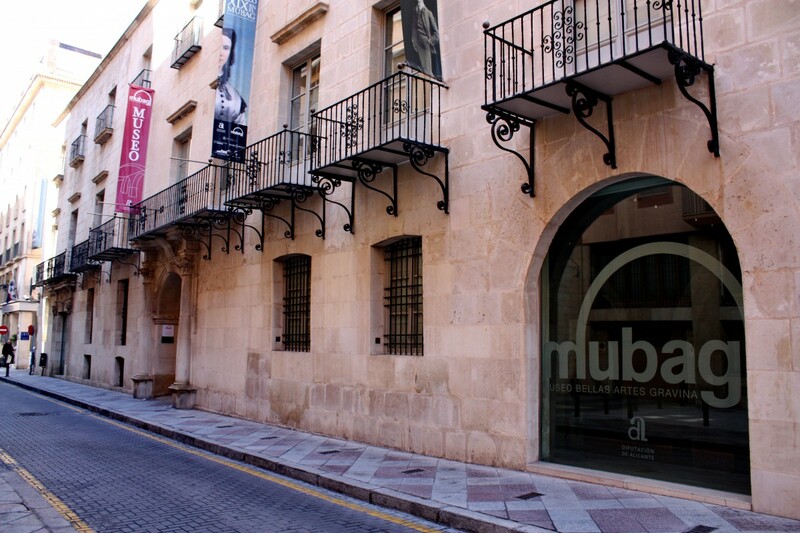 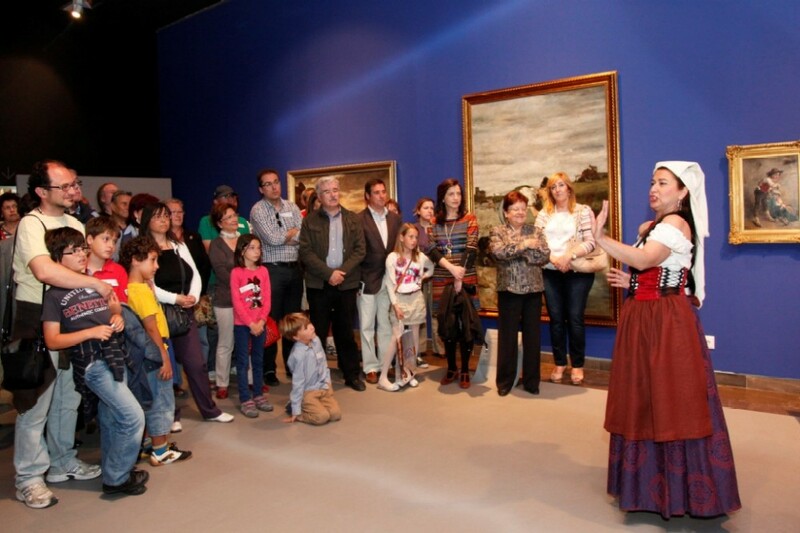 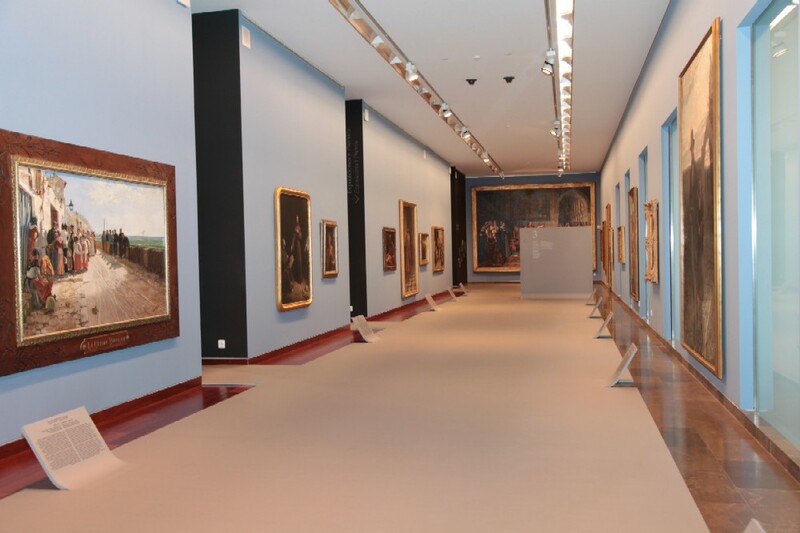 It exhibits works owned by the Provincial Council of Alicante, with collections comprising works of art created in Alicante from the Middle Ages through to the early 20th century. 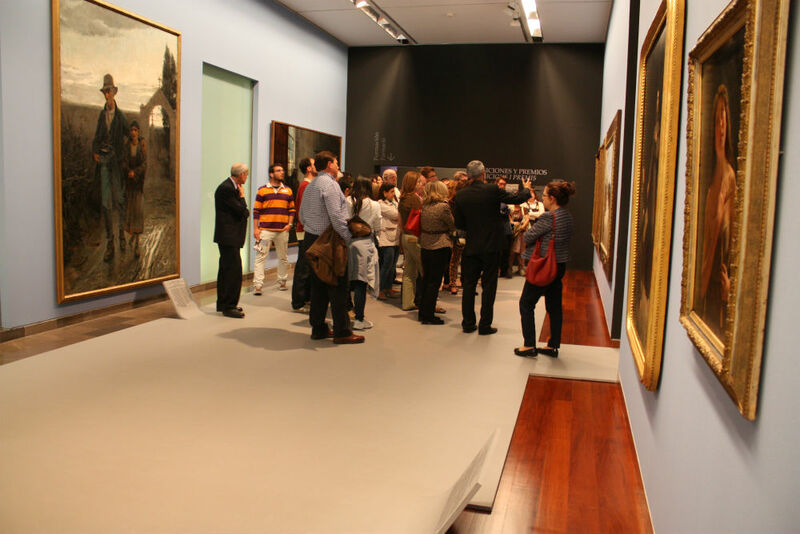 The Gravina Museum of Fine Arts, MUBAG, will remain closed for renovations until 2019.